Ailsa’s travel theme this week is Liquid. 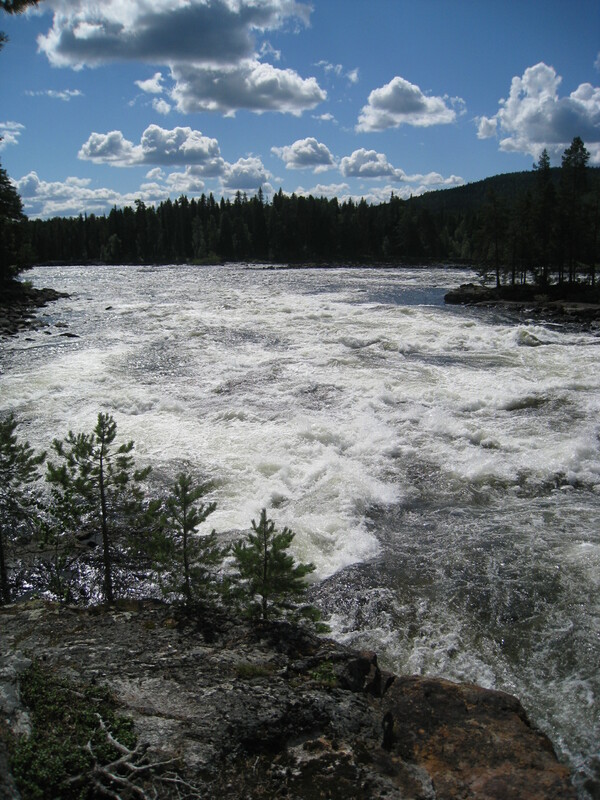 My entry is from the river Vindelälven in Lappland, Northern Sweden. Quite the place to hiking, and just enjoy the stillness of the forest and the sound of the river flying by.